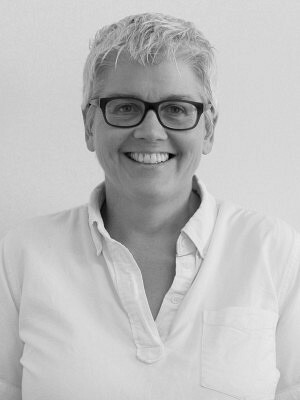 Annabel Vaughan is a BCIN certified Master of Architecture and Project Manager at ERA Architects. She was educated at the School of Architecture + Landscape Architecture at the University of British Columbia and York University. Positioning an understanding of architecture within the city’s political + cultural discourse, her recent interest lies in the intersection between architecture as a spatial practice reflected in a single built work and the broader role of architecture as an agent for cultural production in the city. She writes and participates regularly in the discussions concerning the role architecture and public art can play as an agent of political change in the city. To date her work has ranged from small-scale landscape architecture insertions, civic and residential building design, urban design and research, organizing competitions, performance art lectures, and curatorial projects.